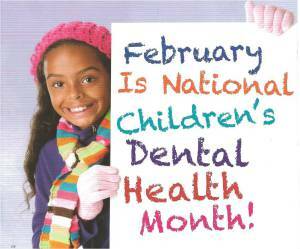 February is National Children's Dental Health Month: The 2018 month long celebration is brought to you by the American Dental Association and Crest + Oral B; helping parents provide children with a healthy smile! 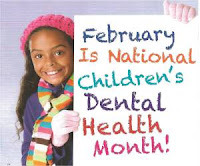 February is National Sweet Potato Month – celebrating the most nutritious vegetable in the world! 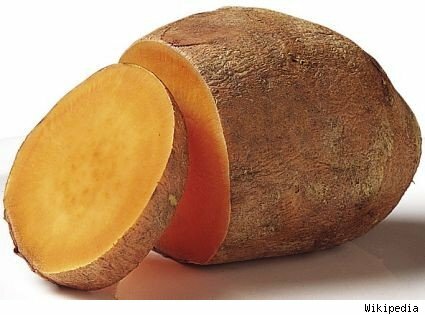 The top 2 health benefits of sweet potatoes are antioxidants and blood sugar regulation. Stay tunes for a month full of sweet potato nutrition nuggets. In the meantime, use the recipe below to add sweet potato pancakes to your menu. Add oats and all other ingredients to the food processor or high-speed blender. Process/blend until smooth. Set aside while you preheat a skillet over medium heat. Pour batter into skillet, ½ - 1/3 cup at a time, fill with as many pancakes as fit comfortably fit. Cook on each side on medium-low heat for about 3 minutes. Flip when the center starts to bubble. Top the pancakes with maple syrup and berries to taste. Mark your calendar for February 22nd celebration of National Cook a Sweet Potato Day.